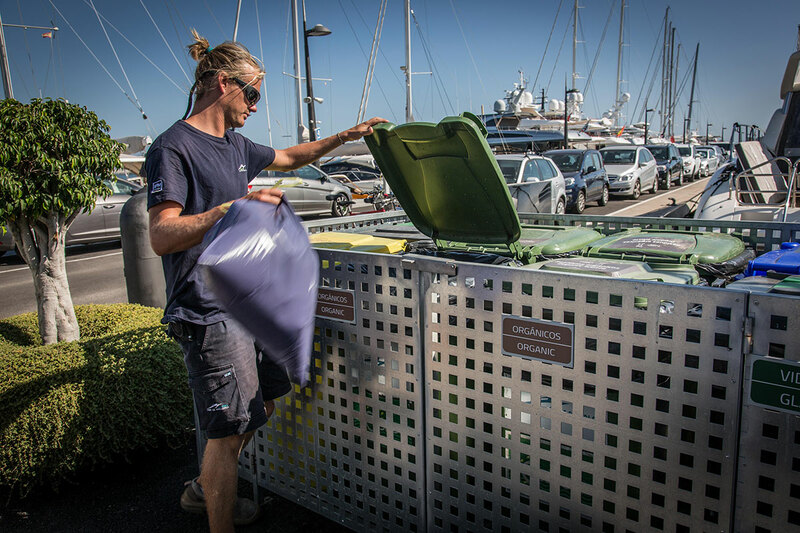 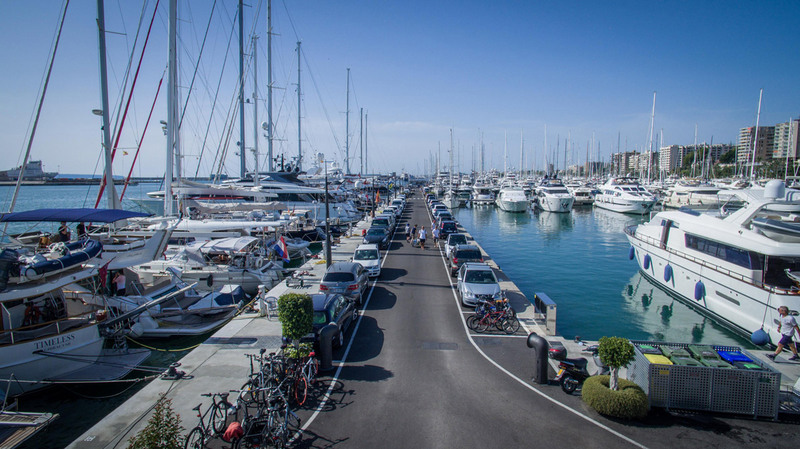 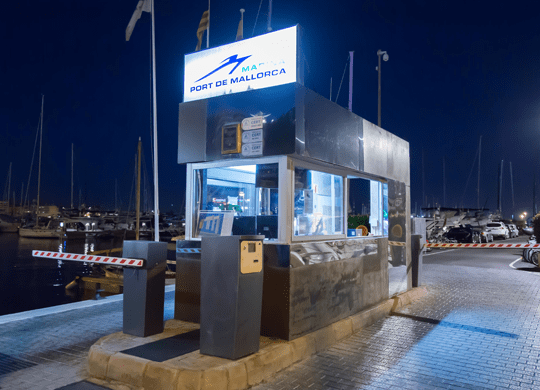 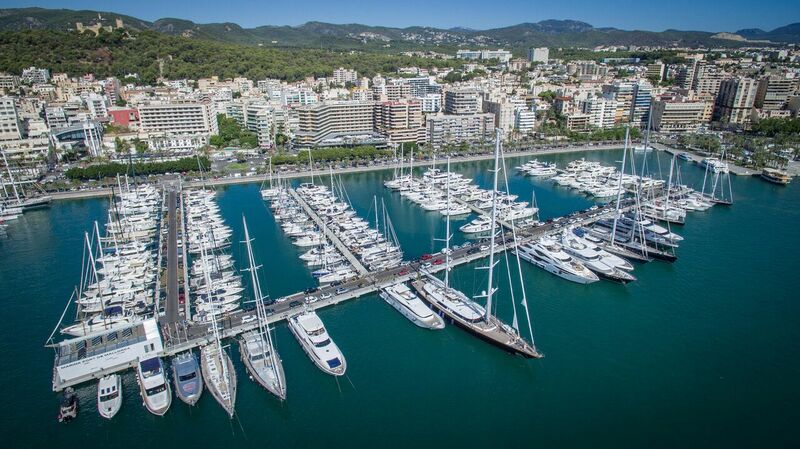 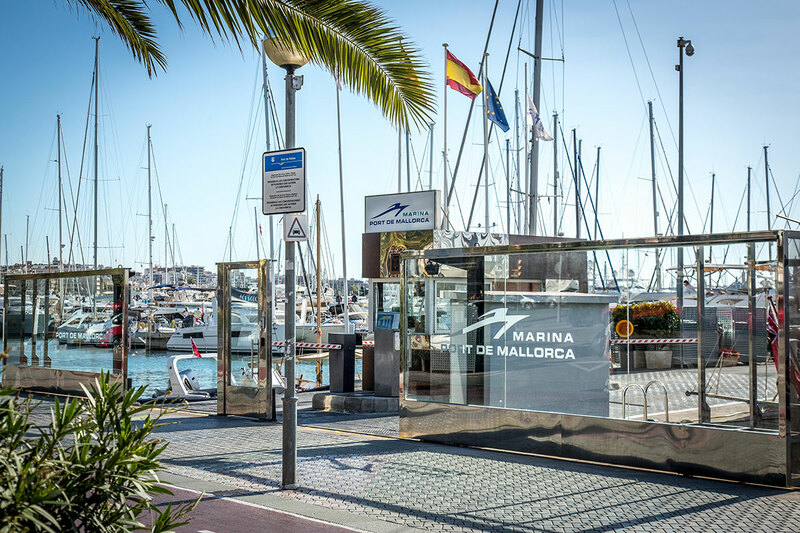 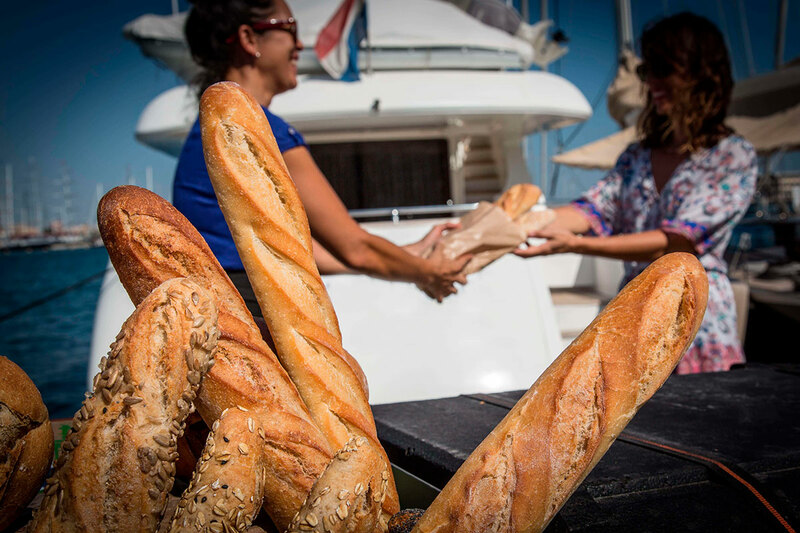 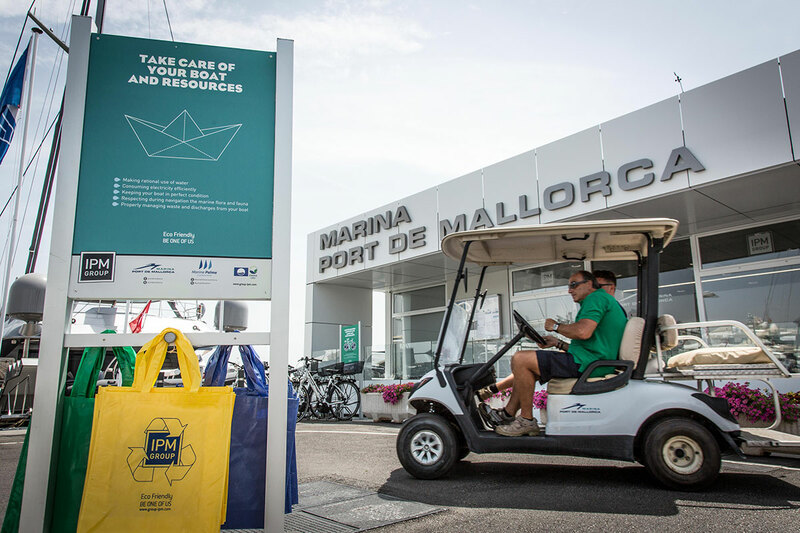 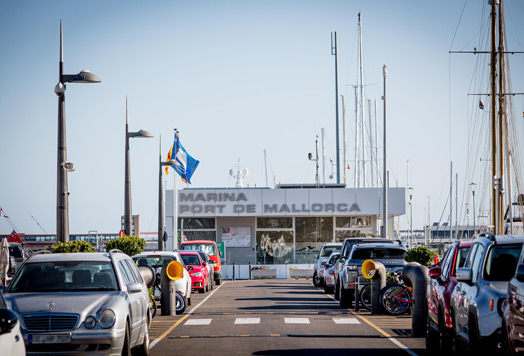 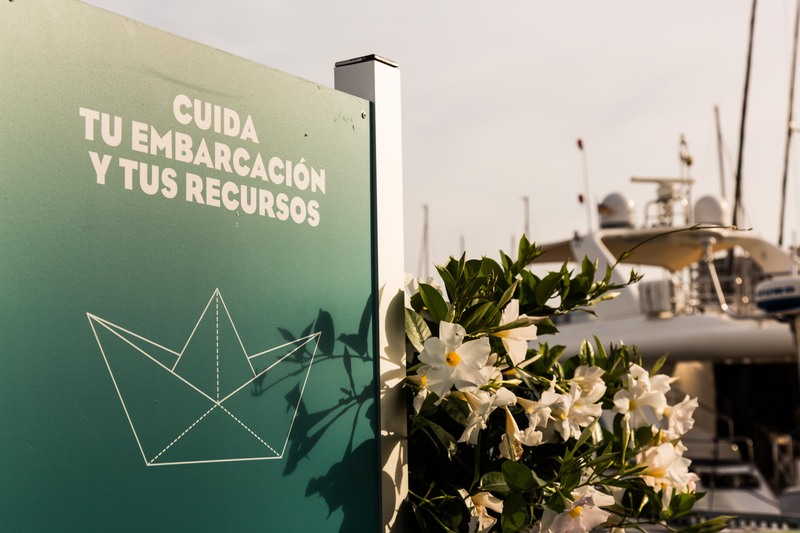 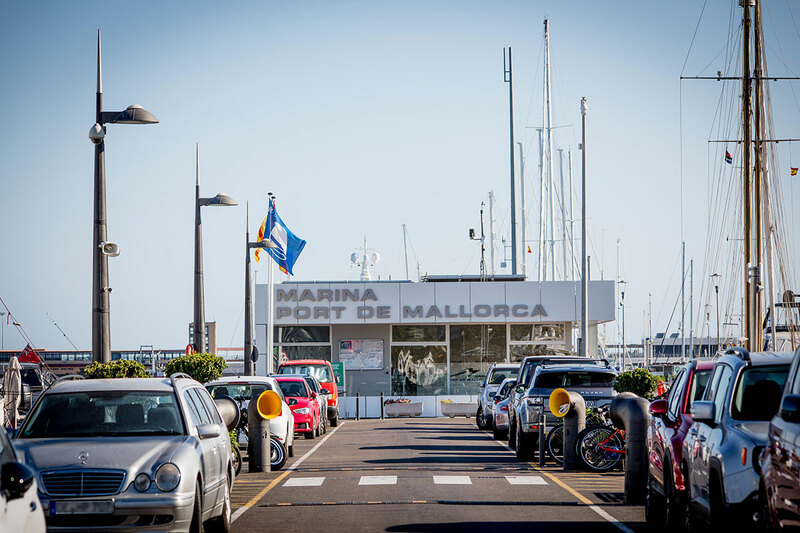 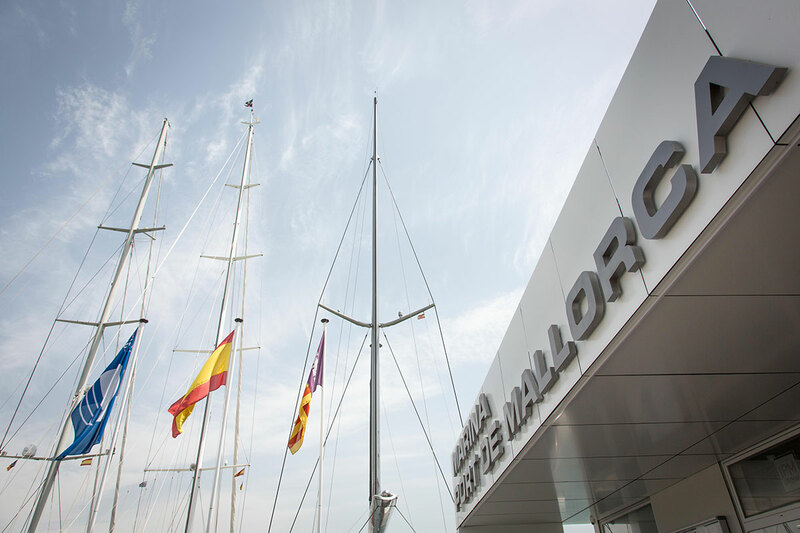 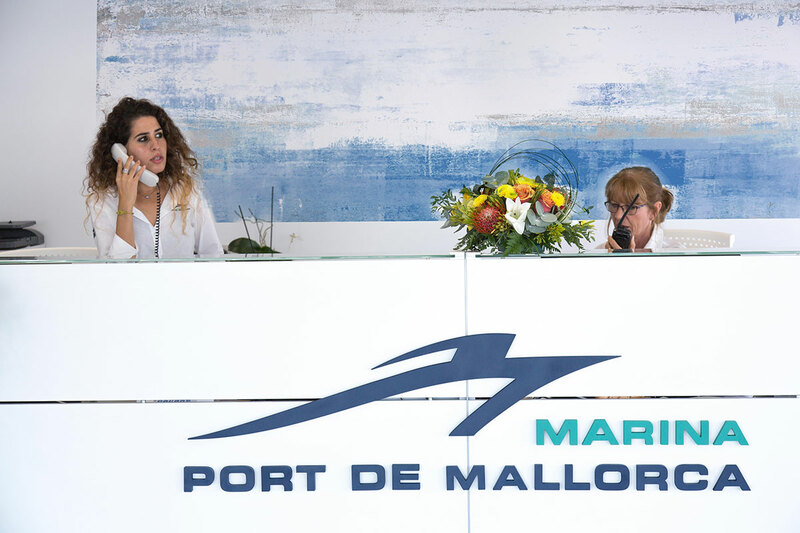 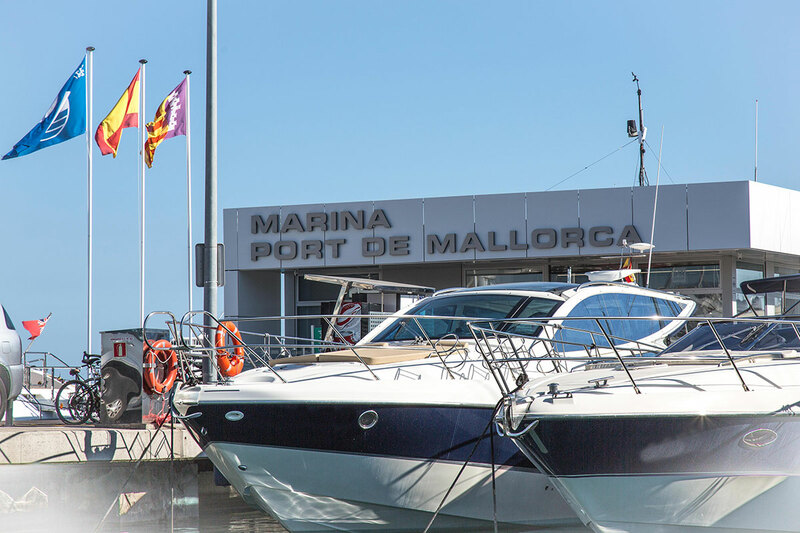 Marina Port de Mallorca, opened in 2001 and refurbished in 2017, has been a leading port on the Balearic sailing scene right from the start, attended by a team who wholeheartedly work towards the quality and excellence of the facilities that are both state-of-the-art as well as environmentally-friendly. 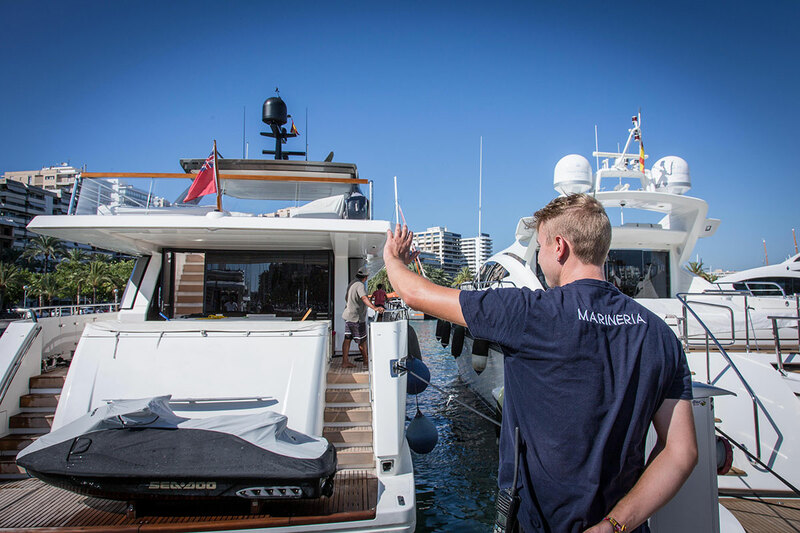 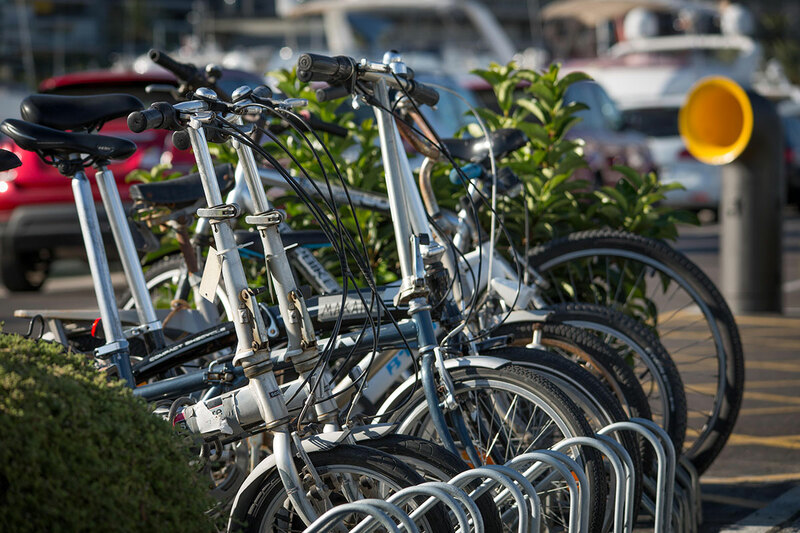 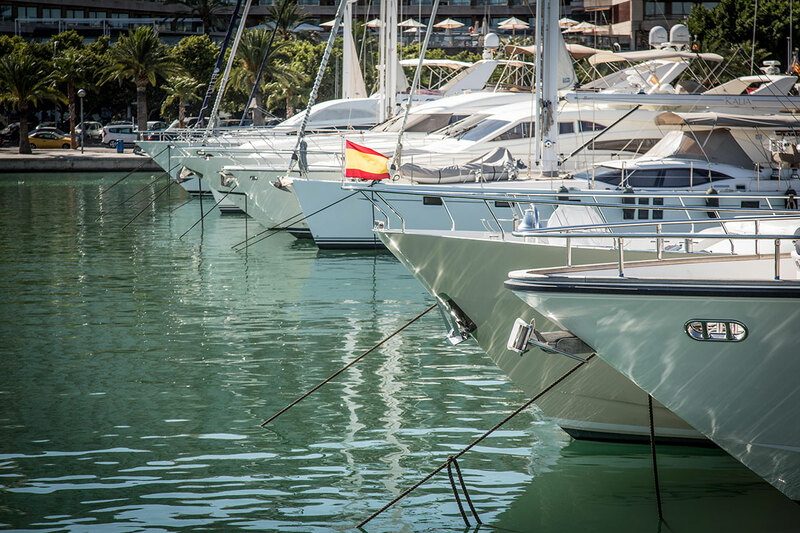 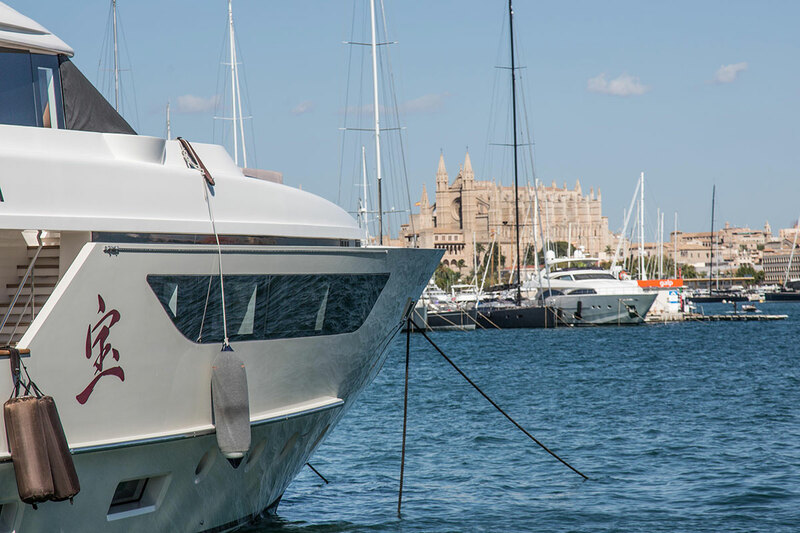 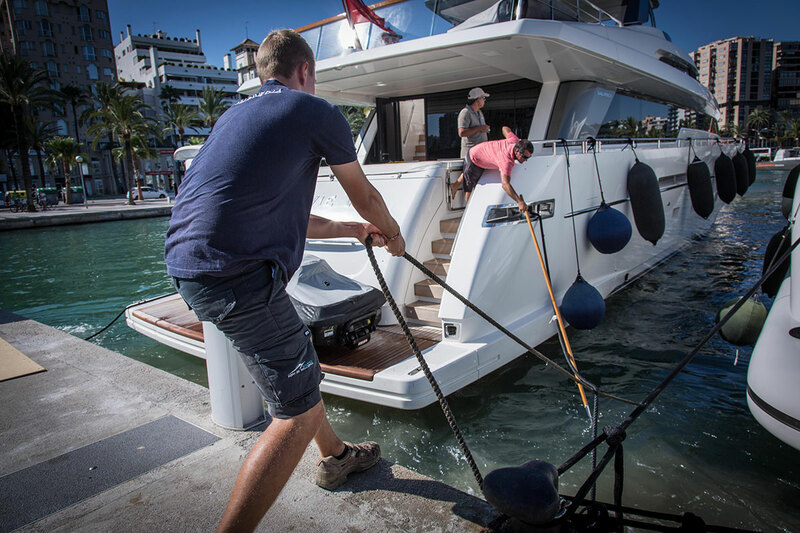 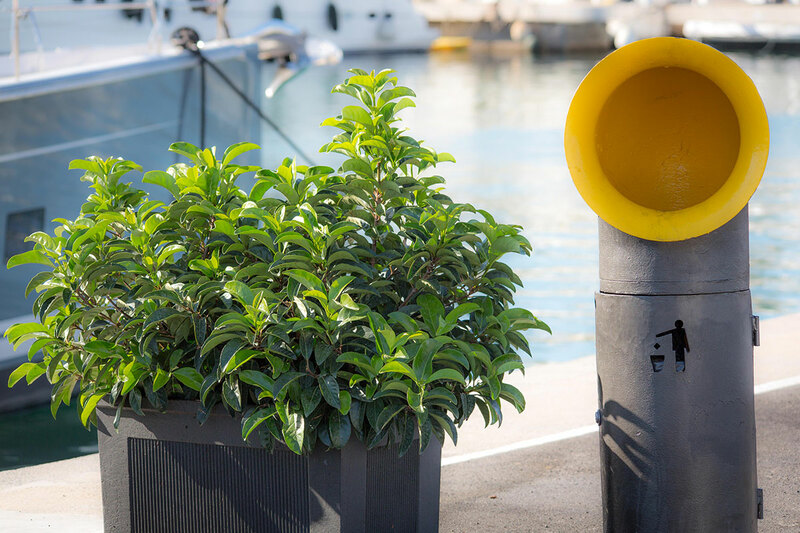 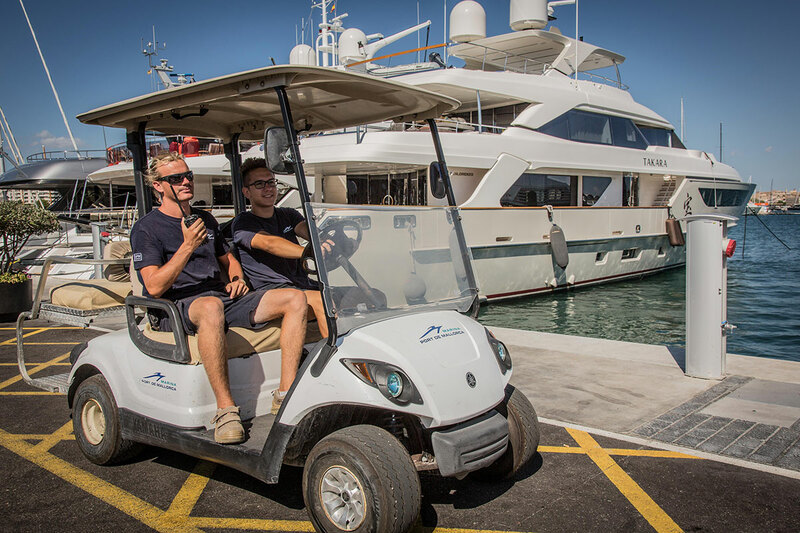 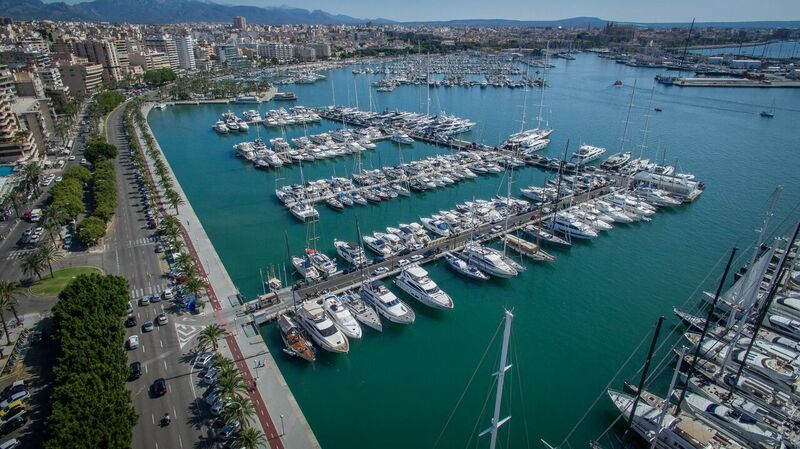 Its prime location in the centre of Palma de Mallorca gives it the added value of being right next to a world packed with leisure and entertainment options available to you merely by stepping through the marina entrance. 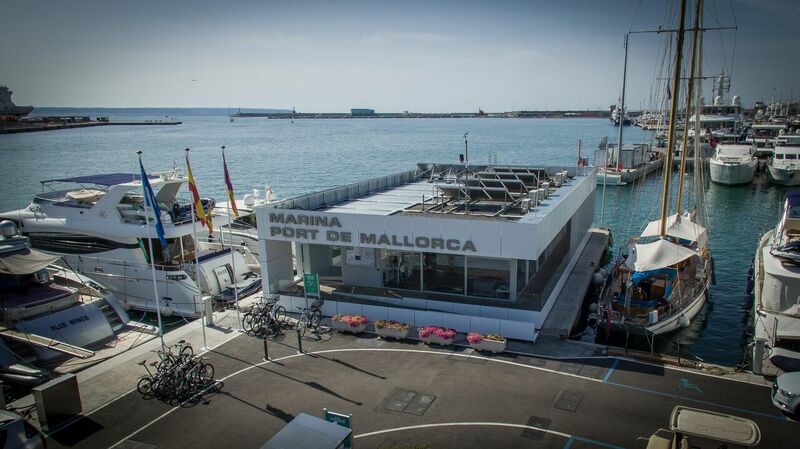 And all this without having to forego the privacy and tranquillity that a private port with 24/7 surveillance offers. 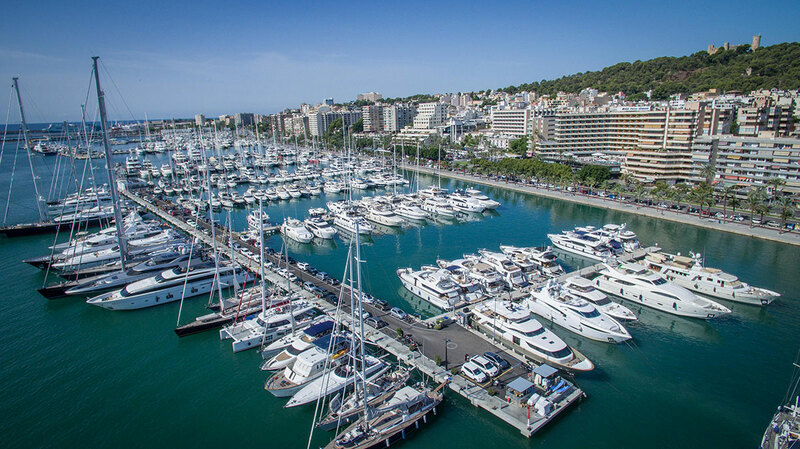 The best restaurants, discos, fashion boutiques, casinos, gyms, swimming pools, hotels, supermarkets and chandlers are a step away from your berth. 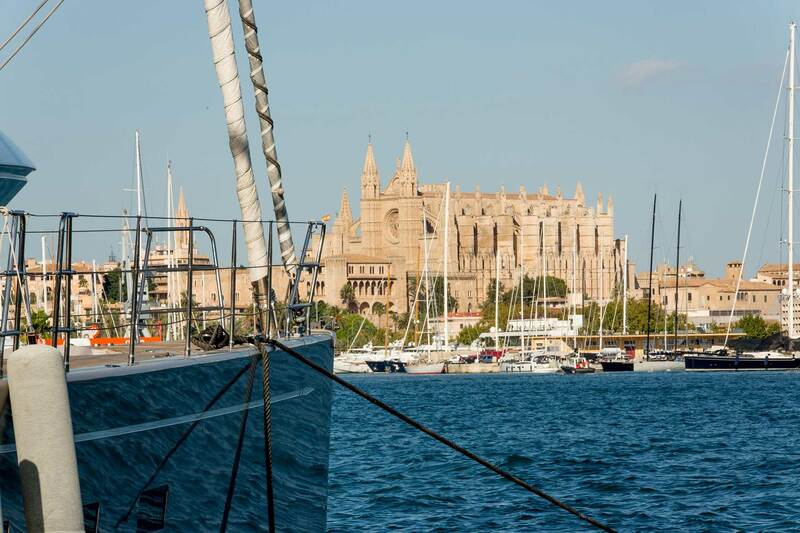 We hope you enjoy the city as much as sailing. 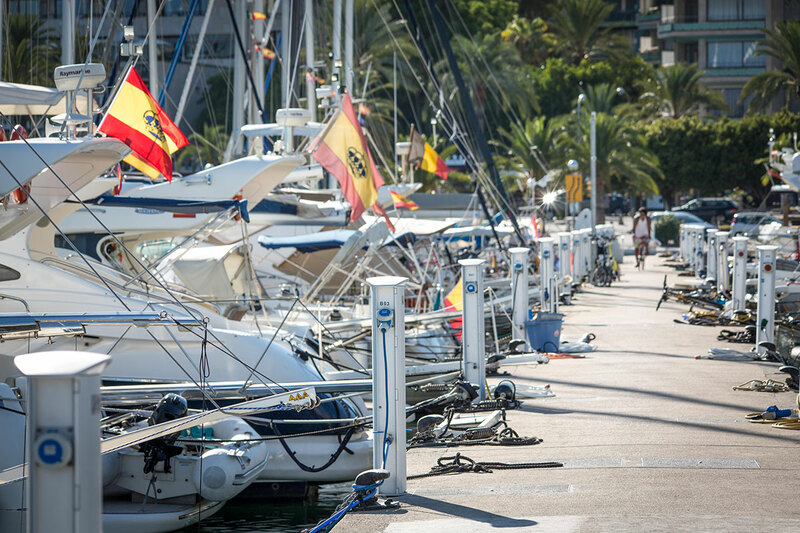 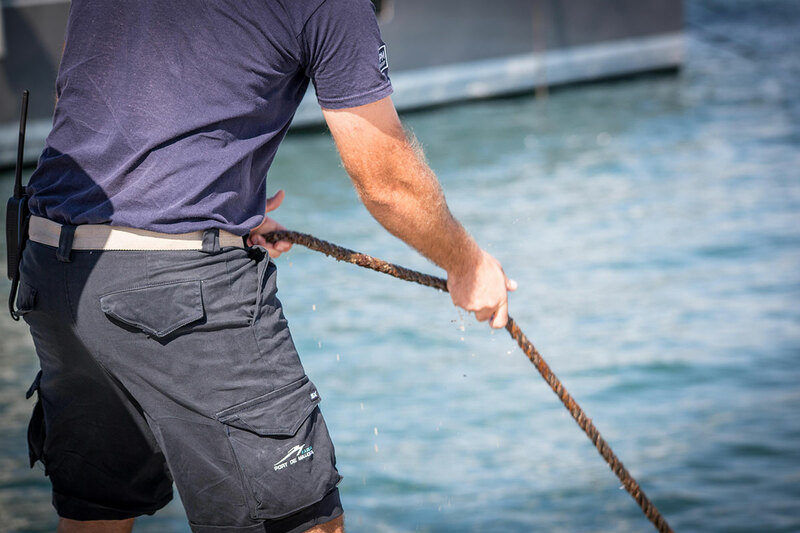 200 berths up to 50 m in length. 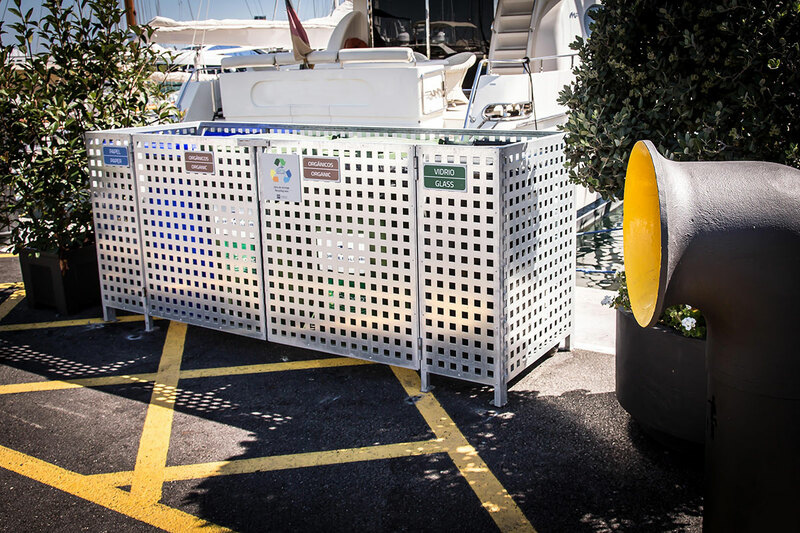 Expansion of the outer jetty. 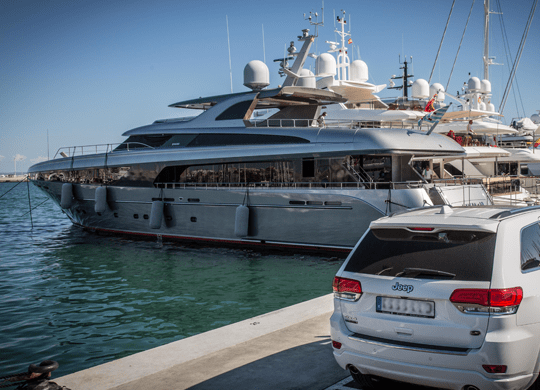 Wider, more comfortable. 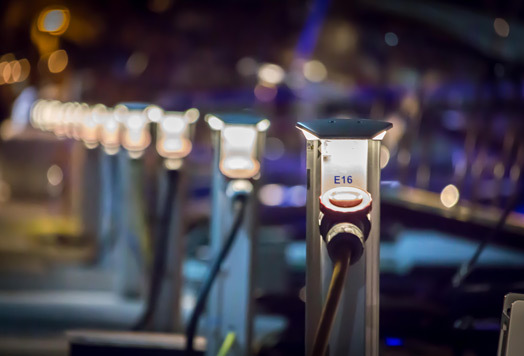 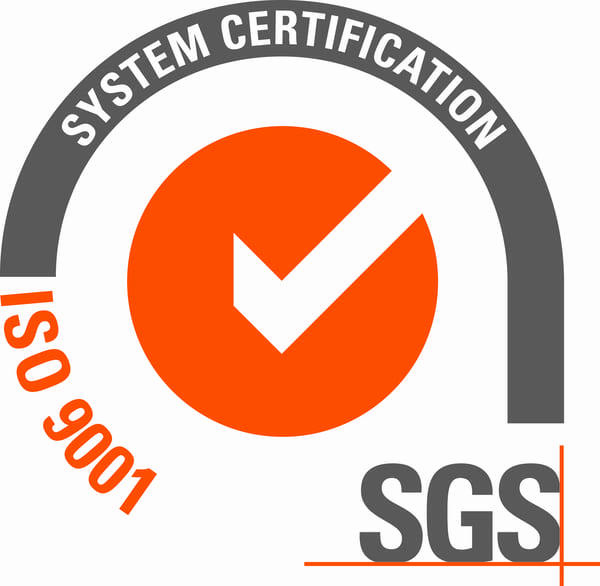 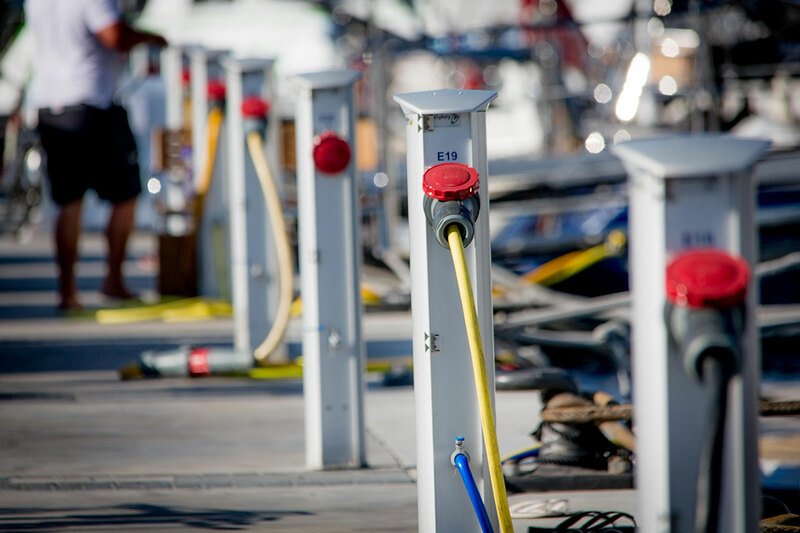 Improvement in electric and water installations. 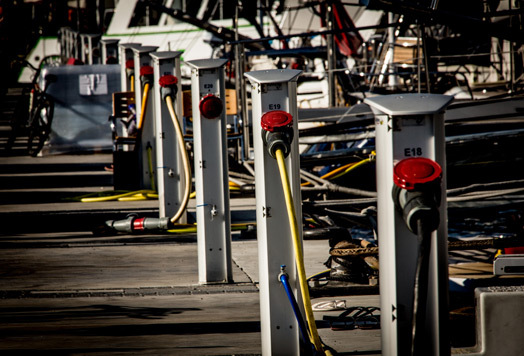 New collection network for oil-contaminated and black waters. 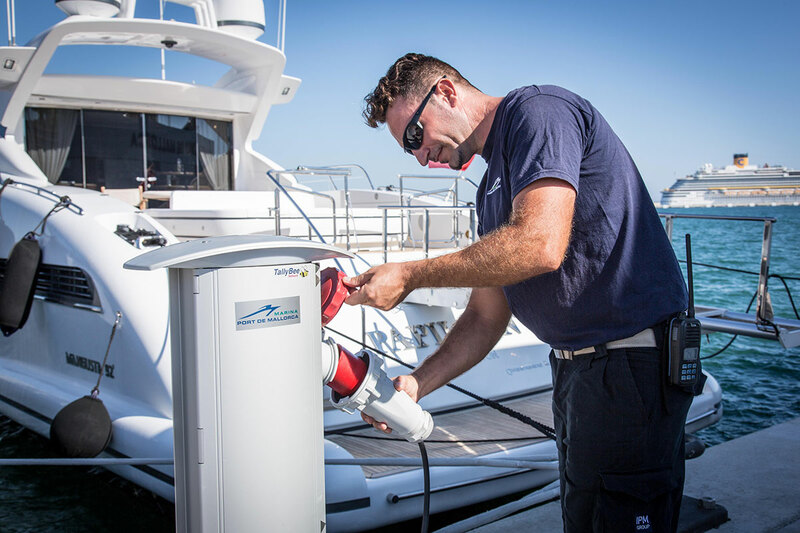 Improvement in the fire-fighting system. 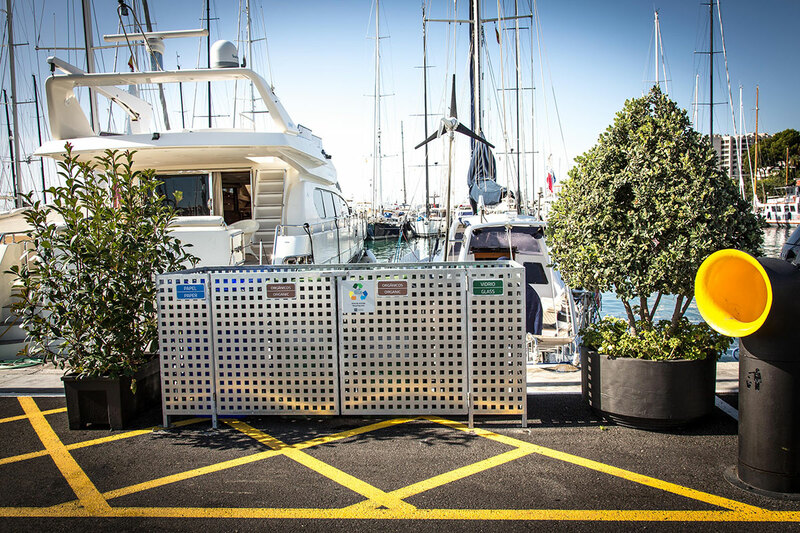 Improvement in the security system.